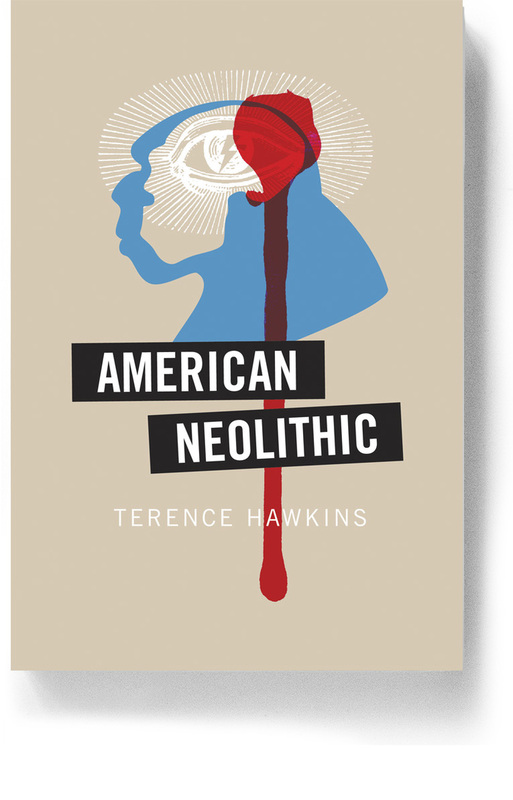 Clifford Brooks and his band of raconteurs, savants, and all-around polymaths at Blue Mountain Review have been kind enough to publish an excerpt from the sequel-in-progress to American Neolithic. The rollicking ribaldry begins at page 43. I must note that the sequel--provisionally titled Rats' Alley--is proving to be a heavy lift. How is political satire possible in a time in which the former director of the FBI concedes it's possible that the President watched Russian prozzers piss on each other in a bed once occupied by his immediate predecessor? And that's just last night. But perhaps a Neanderthal perspective is just what we need. Newer PostNEW FBI SHOCKER: INSIDE TRUMP'S WHITE HOUSE "FAMIGLIA"